On the weekend of 27th-28th September, Sunseeker London will be exhibiting at the Country Life Fair at Fulham Palace, a show which is bringing the countryside to town! As a special Sunseeker London guest, you are invited to buy tickets directly from http://www.countrylifefair.co.uk and to use our exclusive promotional code: SS14 which will enter you into the Grand Prize for both the Country Life Ball and Fair. Sunseeker London is creating its own ‘mini island’ of luxury brands and services at the Country Life Fair and will be sharing its space alongside high-end fitness equipment company Motive8, luxury swimming pool brand Aqua Platinum Projects, development property company The Halebourne Group as well as private jet charter experts, Victor. Event address: Country Life Fair, Fulham Palace, Bishops Avenue, London, SW6. Sunseeker London is the world leading sales distributor for Sunseeker motor yachts, with Head Quarters based in Mayfair, London, across the Mediterranean, North Europe and the Caribbean. Sunseeker London Group of companies sell the full range of Sunseeker yachts from 40 – 155 ft. A truly British brand with a global outlook. 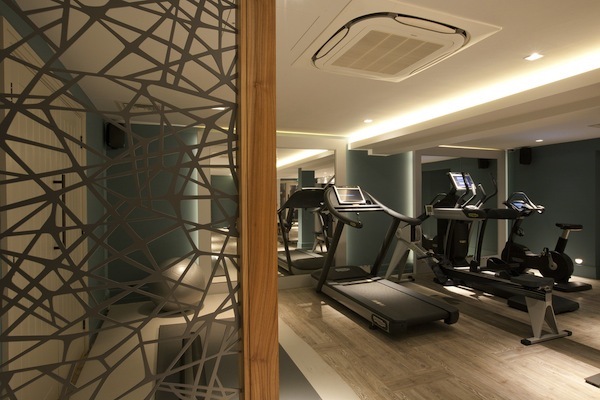 Motive8 is dedicated to making exercise accessible and provides the design, installation, management and servicing of beautiful and functional gym and spa facilities for residential and corporate properties. The idea of bespoke is central to Motive8 and the company delivers over 700 personal fitness sessions per month as well as creating unique training studios for clients so that their equipment is tailored to their routine. 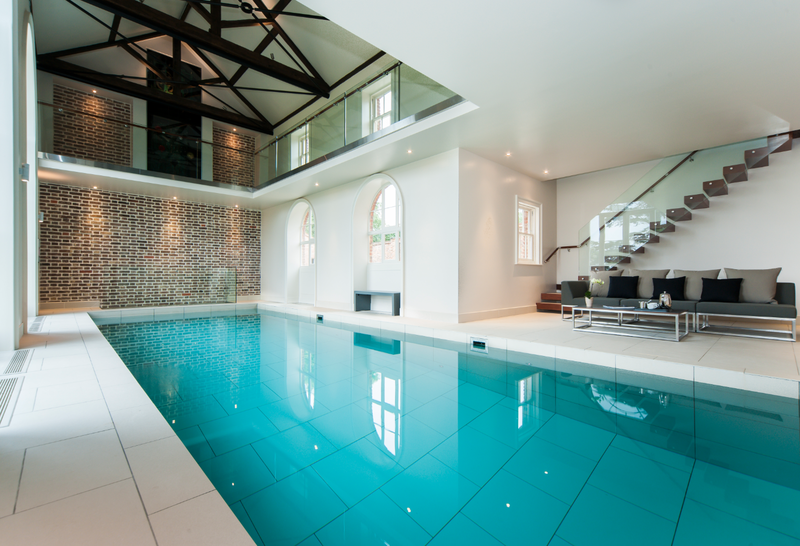 Aqua Platinum Projects, which offers a unique approach to swimming pool design and construction having had over 30 years’ experience in the industry. APP is at the forefront of the industry, using the most detailed designs, highest quality materials and ever-evolving construction methods to ensure that the company is always one step ahead of the rest of the industry to provide only the best quality and service and exceeding the client’s expectations. 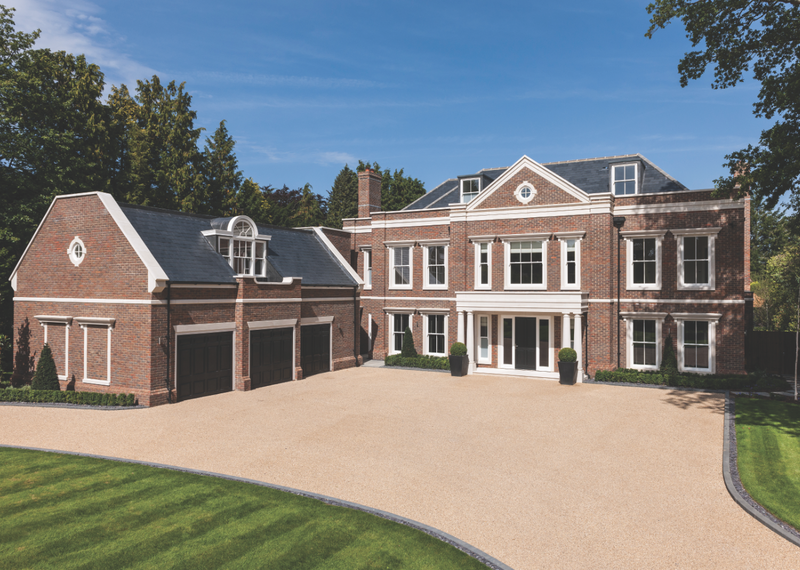 The Halebourne Group is a leading property development company which is excited to be showcasing at the Country Life Fair in partnership with Sunseeker London. With a very distinct approach to development, every home they build is unique; each as individual as its owner, each distinctive, each unquestionably desirable. Halebourne Group has won awards for its dedication to design and living space having consistently setting and reaching high standards. More information about specific Halebourne Group developments will be available at their stand at The Country Life Fair. 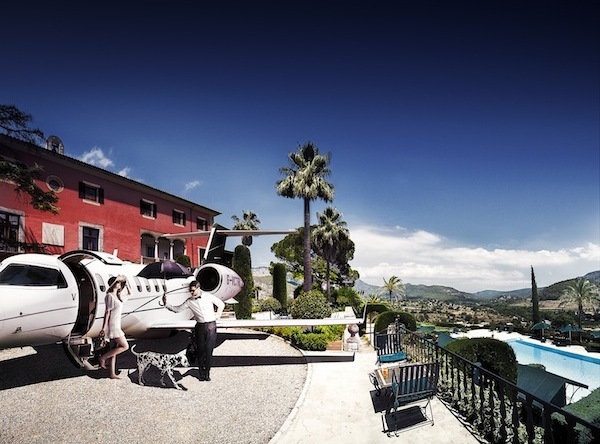 Victor has taken on the world of private jet charters to make booking simpler and faster. Its open, transparent and quality service makes traditional brokers appear outdated and opaque. As a result, Victor now boasts over 6,000 members who have direct access to 800 aircraft. Now in its third year Victor has achieved 300% year-on-year growth and has publicly stated that its goal is to be one of the very first £1bn British technology companies. Today, roughly 40% of private jets fly empty and Victor’s new app and smart technology is matching customer demand with empty legs to improve the utilization of aircraft and in doing so create much greater efficiencies across the industry.